O'Leary's is a friendly Irish-themed pub boasting the slogan, "Enter as strangers, leave as friends" -- and that seems just about right for a place this cheerful. 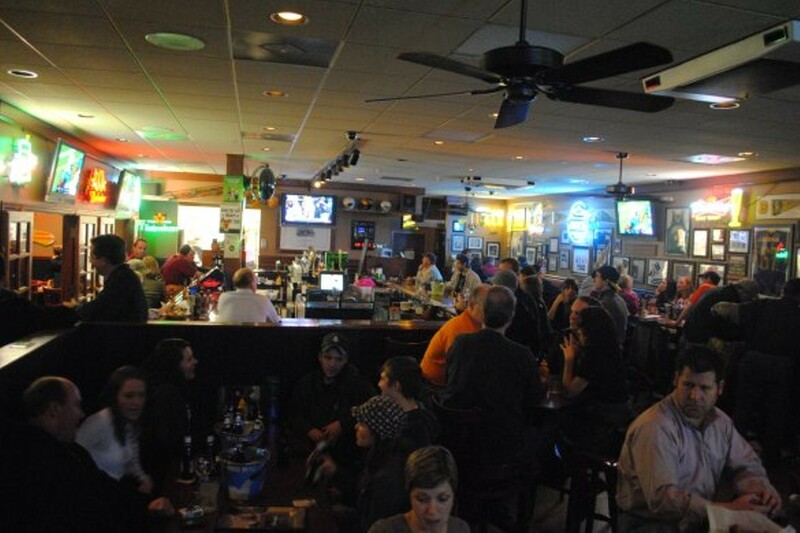 On any given night, O'Leary's draws a pretty good-sized crowd, whether they come for karaoke on Thursday and Saturday nights, trivia on Tuesday or simply O'Leary's signature "world famous" fried pickle chips. 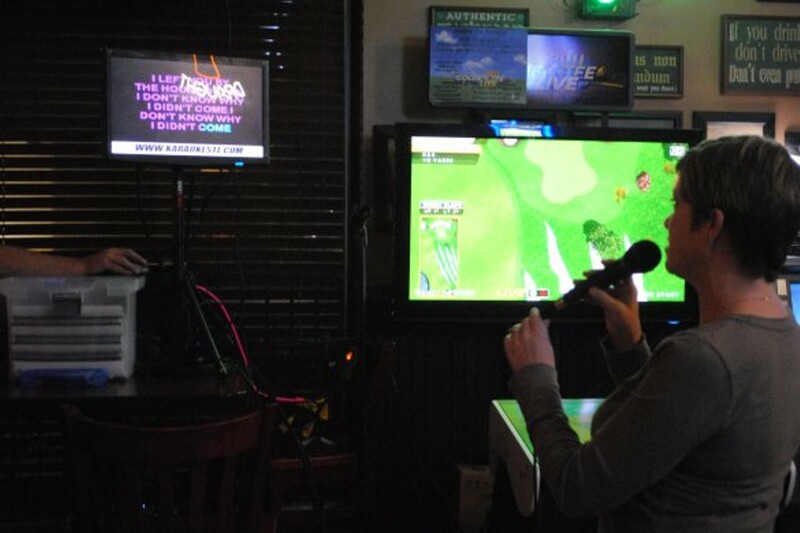 The large menu features a blend of Irish pub fare, bar food and hearty entrées. There are sliders, wings, T-ravs and loaded baked potato chips made in-house and covered with ranch, cheese and bacon. O'Leary's large, half-pound burgers are served numerous ways, including open-faced and topped with cheddar and fries or with egg, bacon and cheese or with a heap of fried pickles over the meat. 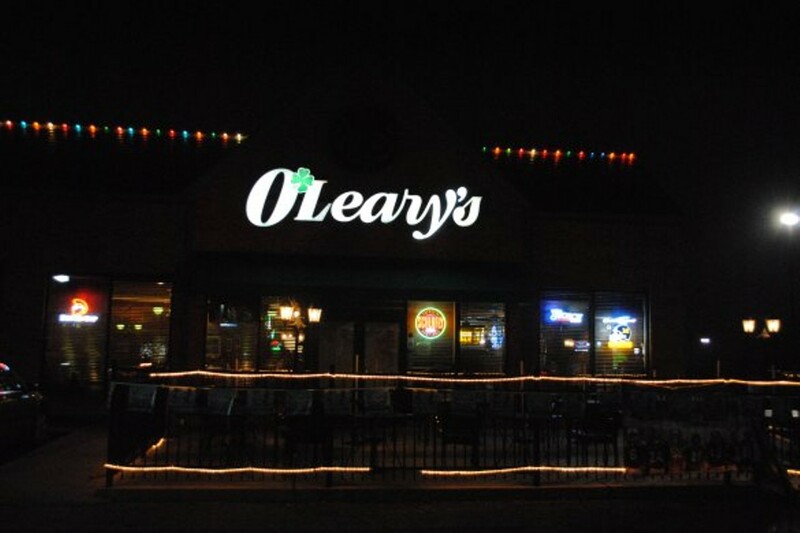 O'Leary's has drinks for just about every palate, from the special O'Leary's ale to Guinness to the sophisticated Anti-Oxidant martini, made up of Absolut Berry Acai, DeKuyper Pomegranate Schnapps and lemon juice. 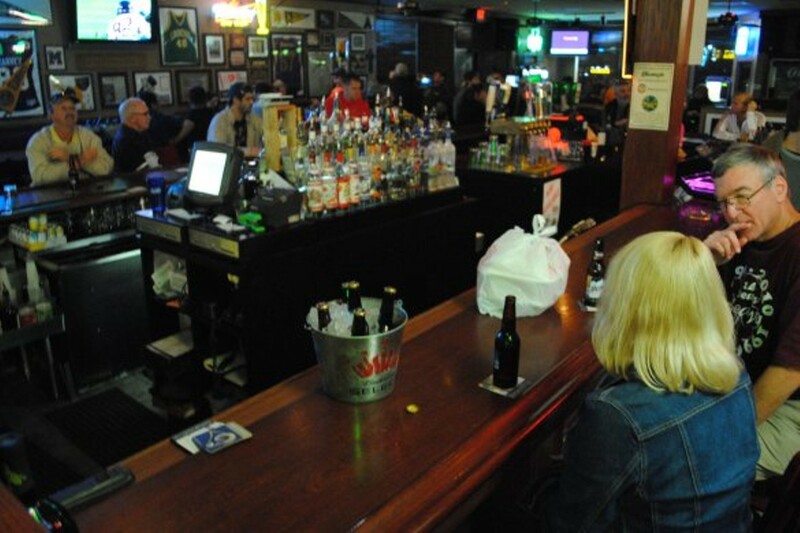 Thursday nights offer $6 bucket specials on domestic beers and $10 Schlafly pitchers, which generally attract a younger crowd. The generous happy hour runs Monday through Friday from 3 to 6 p.m., with a late-night happy hour Monday through Thursday from 10 p.m. to midnight.